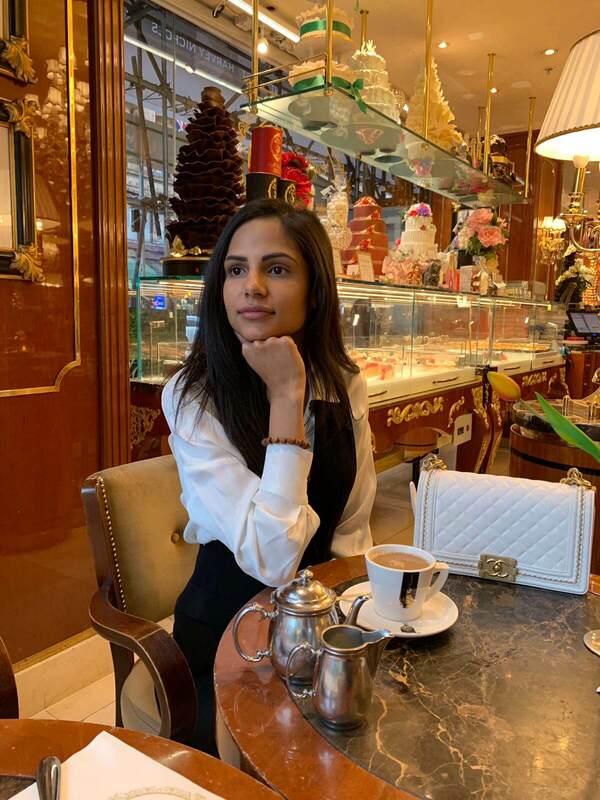 Every woman needs to have a go-to dressy handbag that compliments both an elegant or understated look. 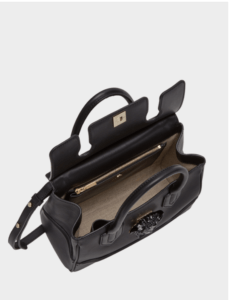 It can be carried on the weekends, date nights, or out on the town for an upscale event. 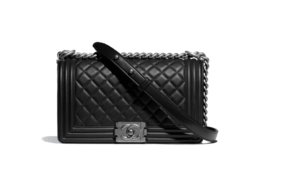 We love the Boy Chanel Bag for a chic, dressy look. It comes in several different colors and designs, but you definitely can’t go wrong with classic black. Let’s face it ladies, every time that we leave the house, we need to carry a small arsenal of essential items with us. That’s where a high quality everyday bag comes into play. 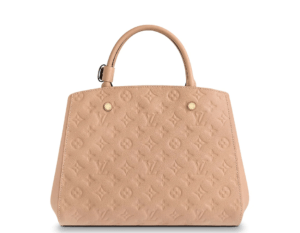 We love and recommend the Montaigne MM by Louis Vuitton. 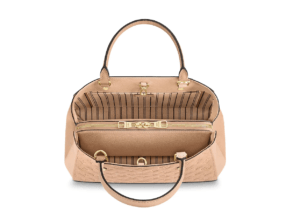 The well-structured interior makes it easy to carry all of the items you need, and the gorgeous soft leather exterior gives it a sophisticated look. A tote bag is a catch-all that can fit just about everything you may need while away from home. You can toss in your laptop, a sweater, your cosmetic bag, and a wallet. You can use it as a carry-on when traveling, or simply grab it as you head out to a coffee shop to work. A great tote bag is roomy, versatile, and durable. 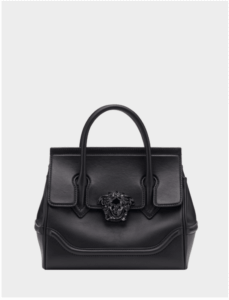 We love the Versace Palazzo Empire because it offers a timeless look and plenty of space for all of your stuff. Handbags are much more than just an accessory. They’re a functional and essential part of a woman’s wardrobe. With these 3 styles of designer bags in your closet, you simply can’t go wrong.